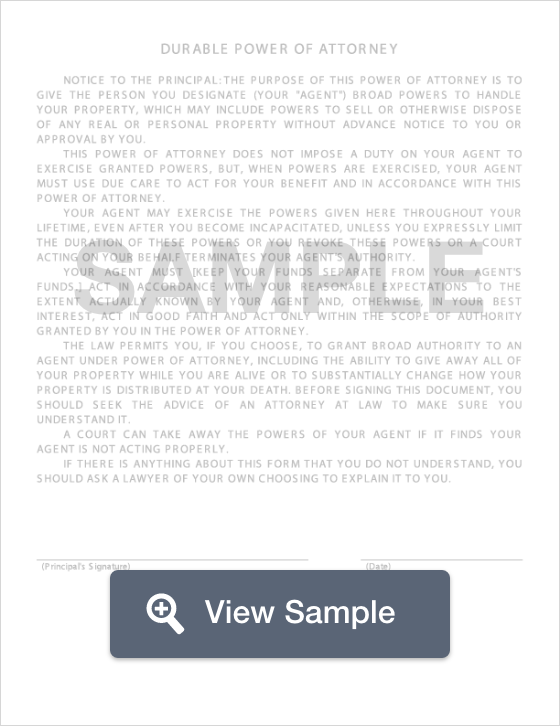 Create a Minnesota Power of Attorney with our attorney-drafted template! 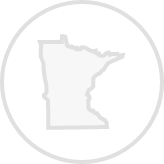 What is a Minnesota Power of Attorney? A Minnesota power of attorney is a power of attorney form complies with Minnesota’s power of attorney statutes. This act specifically outlines the parameters of a legally enforceable power of attorney, and ensures that the form, as well as its duties are protected under the law. Why Would You Use a Minnesota Power of Attorney Form? There are many reasons why an individual would use a Minnesota power of attorney. Sometimes a person who is elderly, mentally ill, or of failing health may need someone to handle their affairs. Elderly individuals who may suffer from Alzheimer's or dementia and may no longer be able to handle affairs such as paying bills, or buying or selling property. A durable power of attorney is an "extended version" of a general power of attorney because it goes beyond the parameters of a general power of attorney. The term "durable" comes from the fact that this authorization continues over the grantor’s finances if he or she were to become disabled or incapacitated. This type of power of attorney is much like a durable power of attorney, while also different. Rather than becoming effective upon signing, this power of attorney "springs" into effect once the circumstances have been met--usually when the principal becomes incapacitated. A healthcare power of attorney grants power to the agent to make important health care decisions on the grantor’s behalf should he or she become incapacitated or unable to make such decisions. For instance, if the grantor were to suffer from Alzheimer's or dementia and not be in the right frame of mind to give medical consent for certain treatments. This form, officially known as Form REV184, allows the agent, generally a qualified individual such as an accountant, to prepare and submit tax information to the Department of Revenue on behalf of the grantor. This type of power of attorney, officially known as Form TR-41 allows the agent to buy, sell, and handle the necessary paperwork with the Minnesota Department of Motor Vehicles on the grantor’s behalf. Create a free Minnesota Power of Attorney in minutes with our professional document builder.